You’ve just come out of a meeting with your boss and after several hours of planning and designing strategies for the new quarter, you’ve decided that one of the influencer marketing campaigns you’re going to execute for one of your agency’s leading clients will focus on one of the latest trends in the industry: nanoinfluencers. You want to continue providing differential value, being in the vanguard of the sector and innovation is the seal of quality that distinguishes you as an agency. A couple of weeks ago you read the article Audiense published about this new category of influencers, so you weren’t caught flat-footed when the subject came up at the meeting. 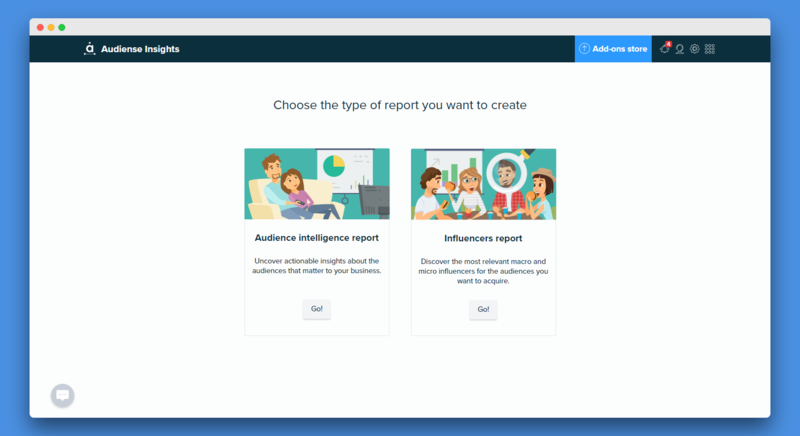 In fact, you were rather ahead of the game and while you were all discussing some details you were already clear what social intelligence platform you want to use to identify the most appropriate nanoinfluencers for your audience: Audiense Insights. Perhaps in another era, having first thing on a Monday morning a list of 200 potential nanoinfluencers with whom to work on the next influencer marketing campaign of this client’s would have been a challenge that would have even required you to work at the weekend, but thanks to Audiense Insights you know you’ll be able to have that list quickly. And you also know that they’ll be the ideal influencers for your audience because Audiense generates the segments from how people are interconnected, who knows whom, and thus the truly relevant communities/segments come to light and therefore who their influencers are. When you get to work your colleagues are a bit anxious about how to search for influencers for the client’s next campaign, Generation Z is a challenge for the brand and the expectations for the results that are going to be achieved in London are very high. “Folks, don’t panic! We’re going to play our trump card with Audiense. Seriously, though, tomorrow first thing we’ll get down to it and you’ll see it’ll run smoothly.” There are some sceptical faces, but it’s time to go home and disconnect until the next day. You define the audience to be analysed. This time the demographic criteria are in principle those of your target audience: individuals aged between 14 and 24 located in London. As you go on, while you introduce the criteria that define your audience, you explain to your colleagues (who don’t miss a single detail of what you’re doing) that it is also possible to generate audiences using social listening - what they’re talking about on social media - or by uploading a file with a list of the specific users you want to analyse. 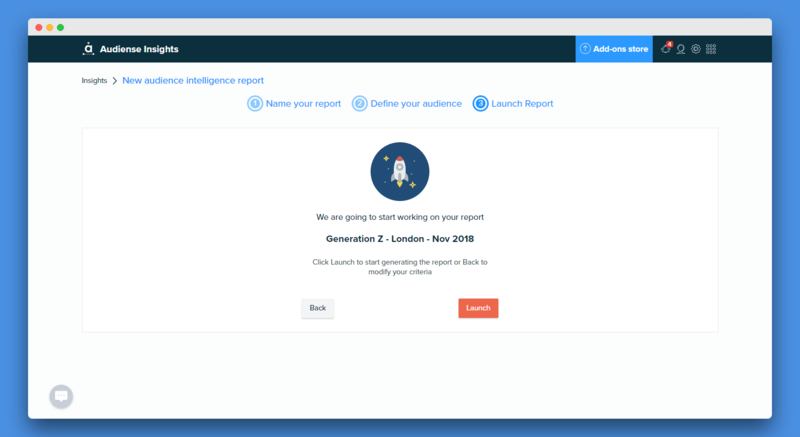 You generate the report. “Well, folks, now we only have to wait awhile and voilà!” you say as you rise from your chair. “But is that it? That’s you finished?” asks the person sitting on your right. “Yes. Well, when we get the notification that the report is ready, we’ll have in our hands a complete analysis of the individuals who make up this audience, it’ll show us the most relevant segments within the set and we’ll have tonnes of insights that’ll help us with planning and executing the campaign, including... The most relevant influencers for each segment!” Scepticism again appears on your colleagues’ faces, but you know for sure that the social data back you up and are your best ally for the project you have in hand. You review the report, you analyse some insights and you focus on activating audiences through influencers. As soon as you open the report you take a look at the most representative data in the set: demographic profile, most relevant brands and influencers for them, there are 4 highlighted segments... Your colleagues, quite amazed, can’t stop looking at the screening and nodding at what you’re explaining. 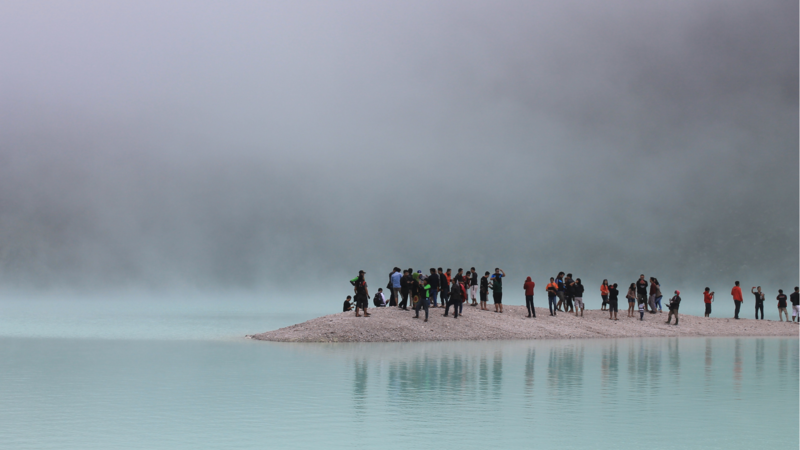 You go a little deeper to discover the most representative characteristics of each segment. You look into what their interests are, who the people and brands with more affinity for each group are, what their personality traits are... “And can we make comparisons between one segment and another?” A question on your right. “Yes, we can compare nearly all the insights the audience intelligence report offers us, both with any segment of the target audience, and with the overall audience and even with general baselines by country or globally if we want. The information that can be uncovered with this type of benchmarking is really powerful,” you explain to them. Assessing all these insights allows you to give each group a descriptive name that helps you to complete the persona profile who corresponds to each segment. You have an ever-clearer image of whom Generation Z Londoners are! 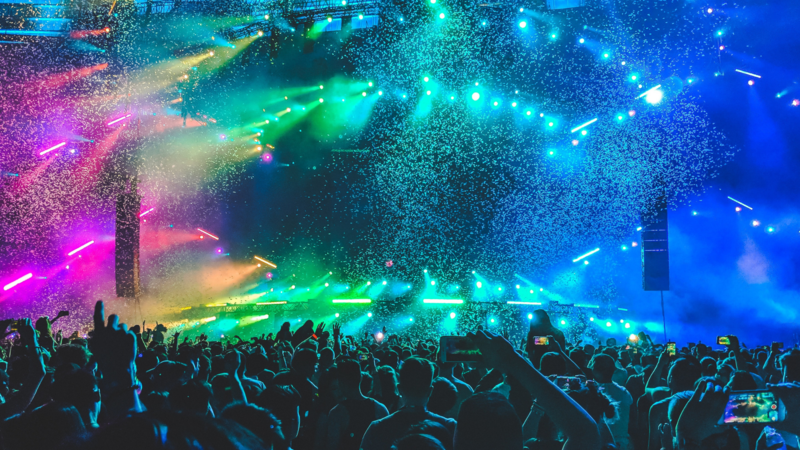 And the time comes to go to the audience activation part where you’ll find the most relevant influencers. Excitement is apparent in the atmosphere. 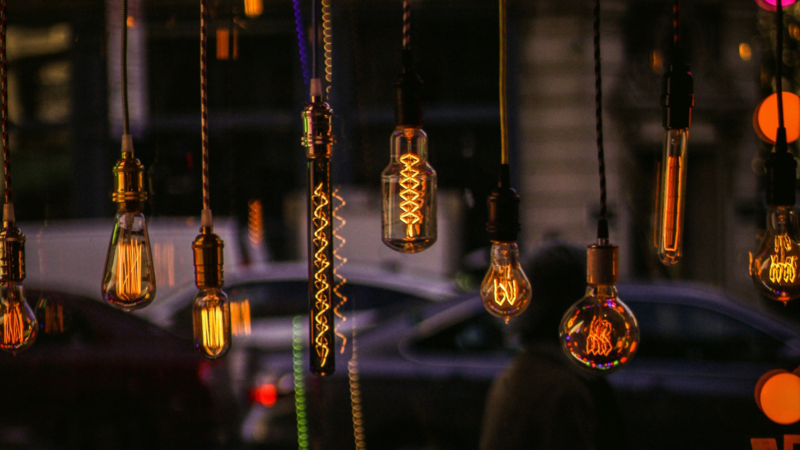 The rest of the members of your team were more and more amazed as you showed them the value generated by all these insights taken from social data and they’re dying to see the finale. “Look here, now is when I tell you: it seems like magic, but it’s social intelligence. We select one of the segments, we hit actions, we click “Find influencers for this audience” and... Done! More than 10000 potential influencers, totally relevant for this target audience.” Silence has fallen. “We’re now going to filter according to the community that follows them... We’re talking about nanoinfluencers so... Between 1000 and 5000 followers is a good range.” WOW. Mouths open. Eyes open wider. “And are these (nano)influencers only for this group?” They ask you. “Indeed, they’re the most unique for this segment. What is really amazing about the algorithm that makes all this work is precisely that it rejects influencers who, even if they’re relevant, are “generic” (common to many audiences), so that it removes the chaff and leaves us with the wheat...”. Qualitative analysis of the nanoinfluencer panel. The time has come to make a qualitative analysis. You and your team begin working to assess the suitability of each of the potential nanoinfluencers. You’ve saved a lot of hours of advance manual research and you also have extra information to be able to assess who will be the most suitable to be the brand’s collaborators and connect with the members of Generation Z in London. Your boss comes through the agency’s door while you and the rest of the team are chatting about what you’ve done at the weekend. 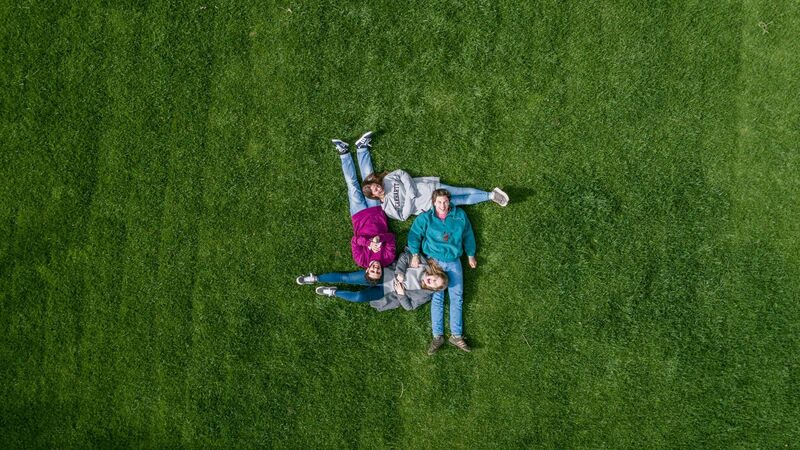 She has an email in her inbox with an initial proposal of 200 nanoinfluencers, not for the target audience in general, but for each of the four segments identified within the Generation Z in London audience. Would you like to play the leading role in this story? 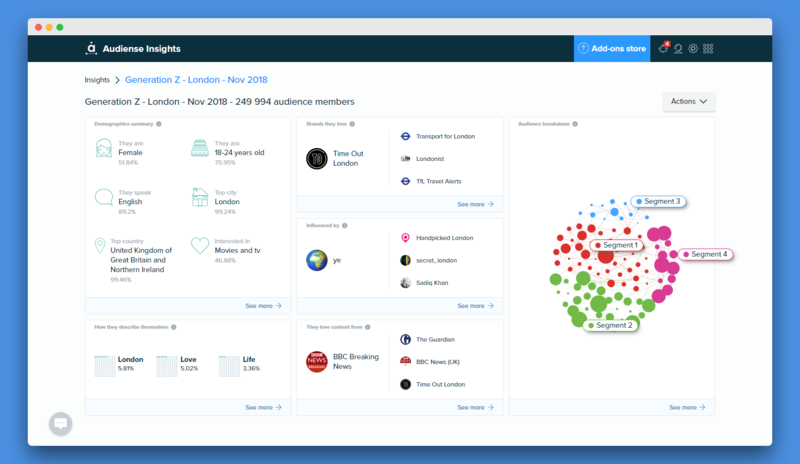 Request your demo from Audiense Insights and discover alongside our team how you can identify the most relevant nanoinfluencers for your brand. 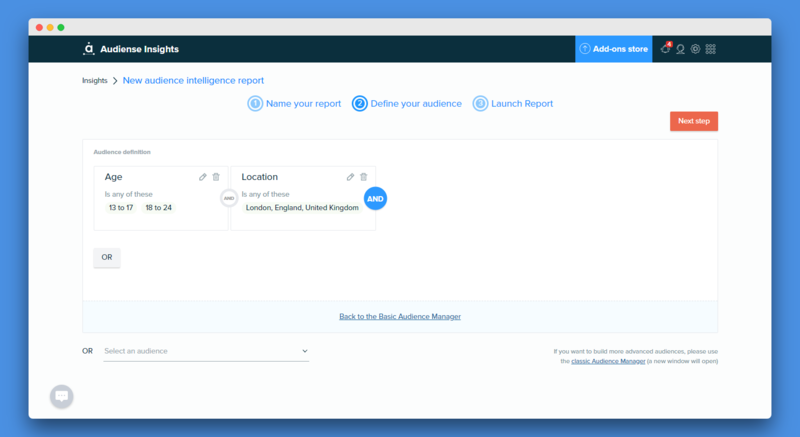 ← Audiense and Pulsar integrate: Conversation Insights + Audience Segmentation in 1 click!